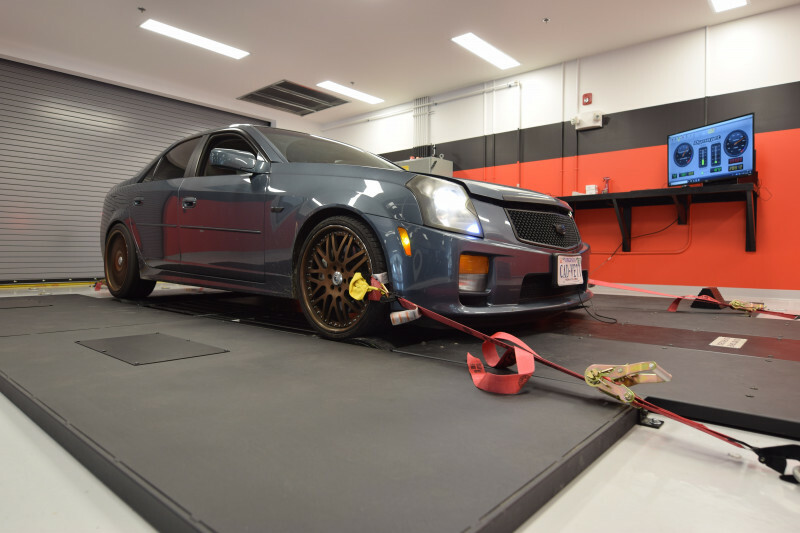 During your dyno tuning session, we are able to simulate a wide variety of driving conditions to extract the maximum performance and efficiency from your vehicle. • Complete control over all engine setup parameters, including boost control, fuel delivery, ignition timing, and air flow. 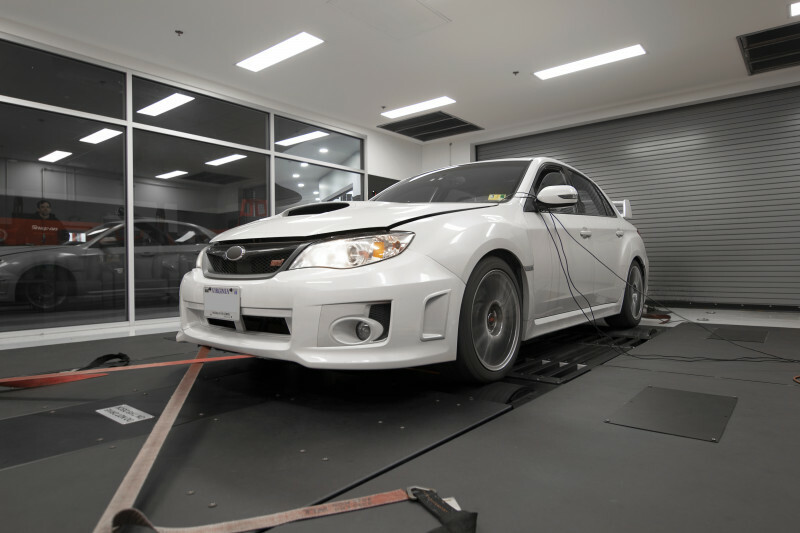 • Detailed data displayed in real-time to help you determine how effective your tune changes are. 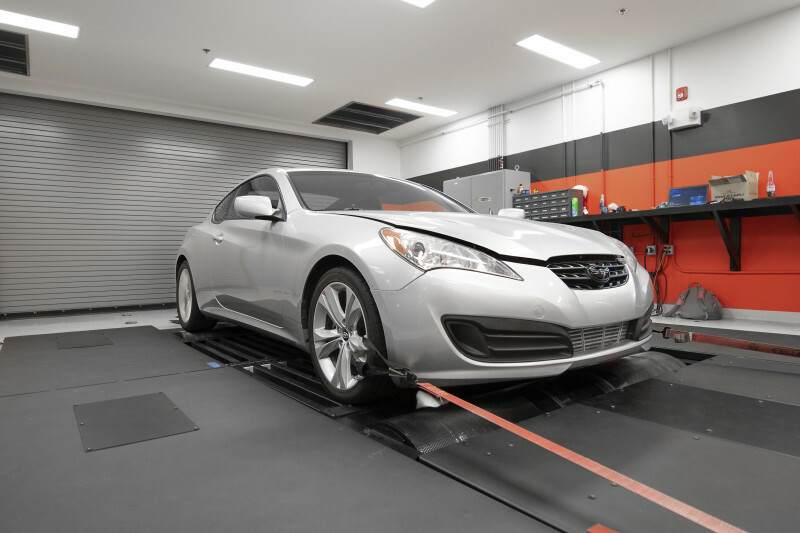 • Repeatable driving scenarios, unlike highway testing for tuning purposes where it is virtually impossible to replicate exact conditions. 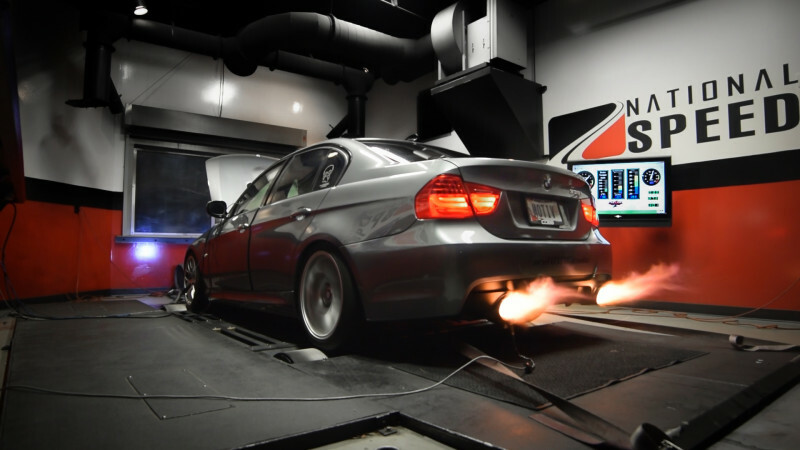 • Dyno Tunes includes detailed environmental controls – Atmospheric pressure, air temperature, ambient temperature, simulated speeds. • Full video coverage of each and every tuning session. 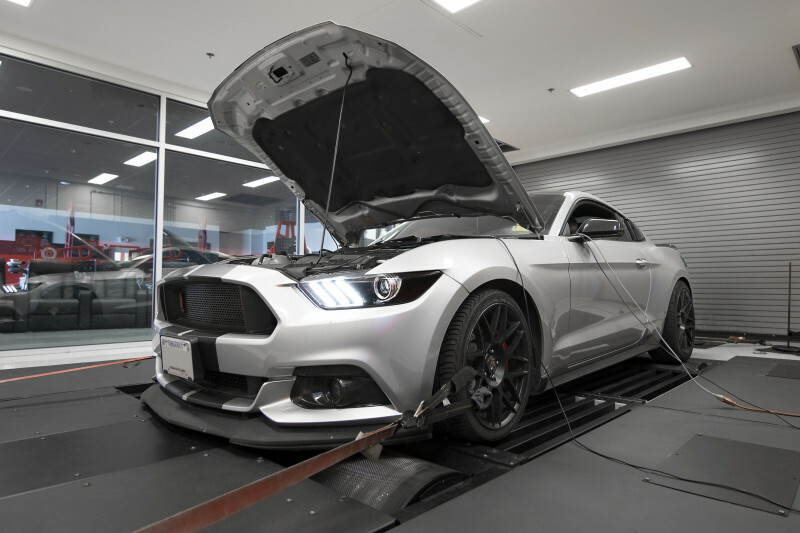 As with any tool, getting the most out of a dyno tuning session depends upon the skill and experience level of the technicians operating the dyno and making the necessary adjustments to your setup. 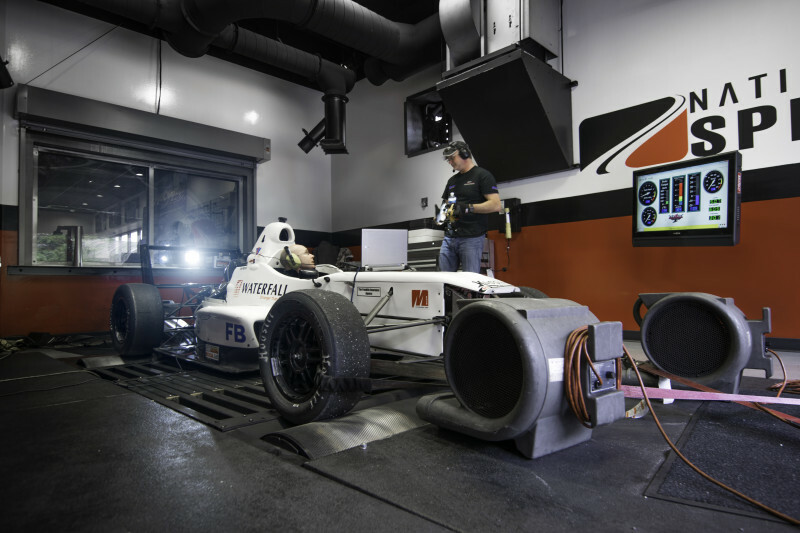 National Speed is fortunate enough to have one of the best tuners in the industry on our team, Vlad Yevtushenko. Vlad joined the National Speed team armed with work experience with Texas big-power speed shops, certifications from EFI University, a Bachelors in Automotive Engineering Technology from Ferris State University, and a ton of industry experience building and tuning high horsepower street performers. 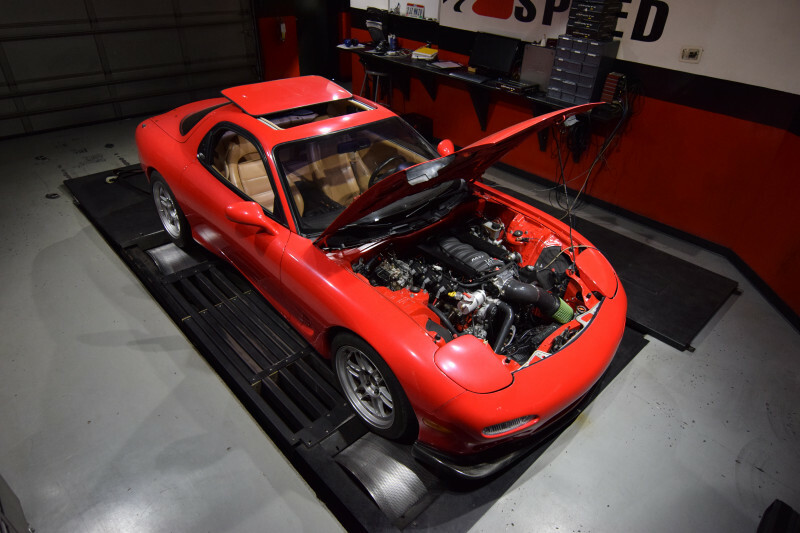 Using his expertise in making reliable horsepower (and a lot of it), Vlad built his ultimate daily driver, his 1,244whp Quicksilver 1998 Toyota Supra 6-speed. 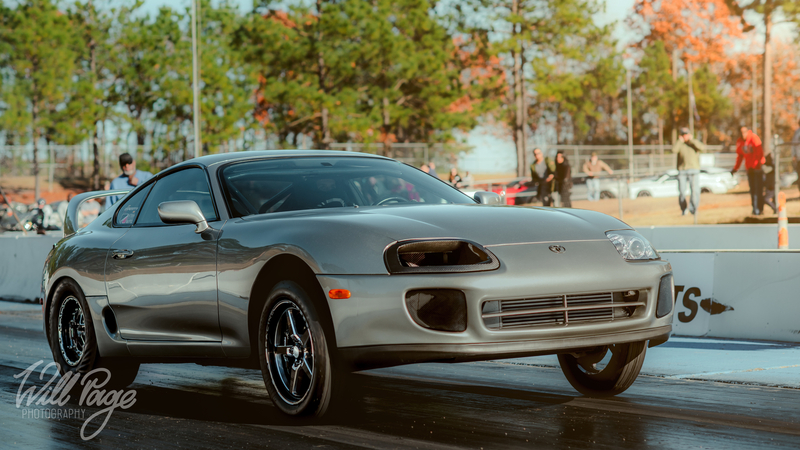 Learn more about Vlad and his record-setting Supra here. 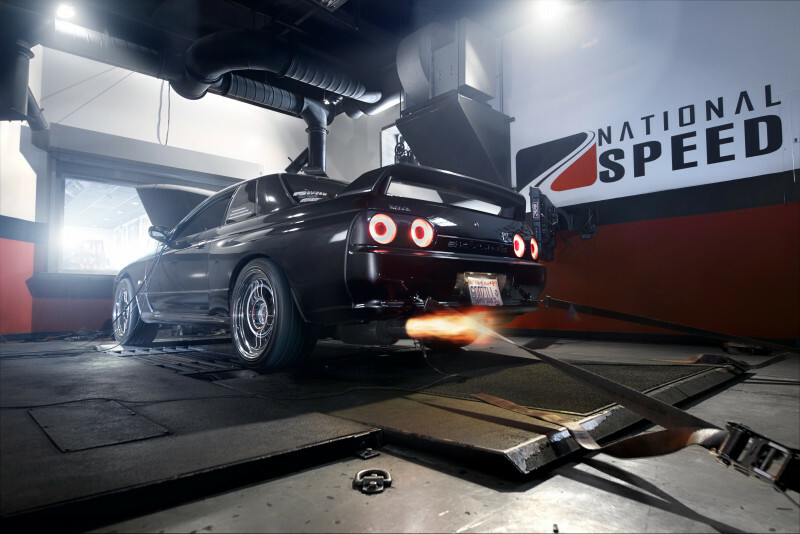 The benefits of National Speed’s dyno tuning service are clear: top-level tuning technicians, state of the art dyno equipment and a completely controlled testing environment using the latest in tuning software. 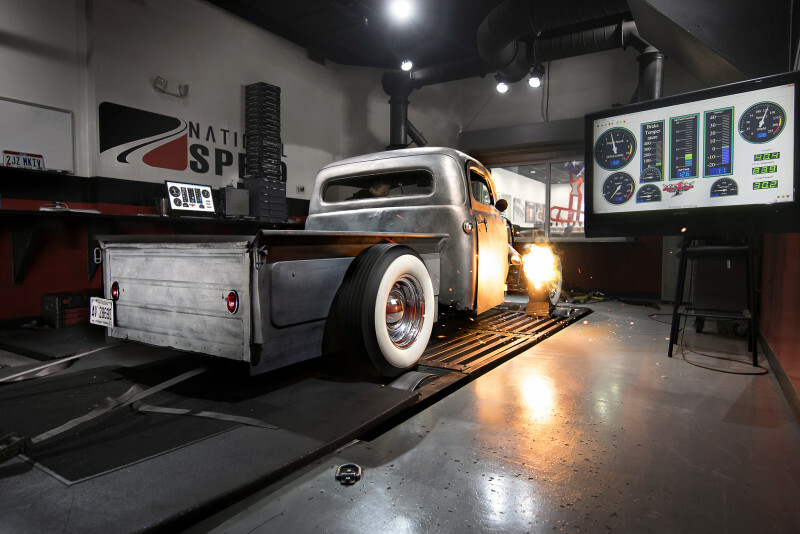 National Speed has Dyno facilities in both Wilmington, NC and Richmond, VA that together service Northern Virginia and Washington D.C., Charlottesville, and the Hampton Roads / Tidewater region of Norfolk, Newport News, Portsmouth, Chesapeake, Virginia Beach, Suffolk, and Wilmington, Jacksonville, Fayetteville and Raleigh, North Carolina. 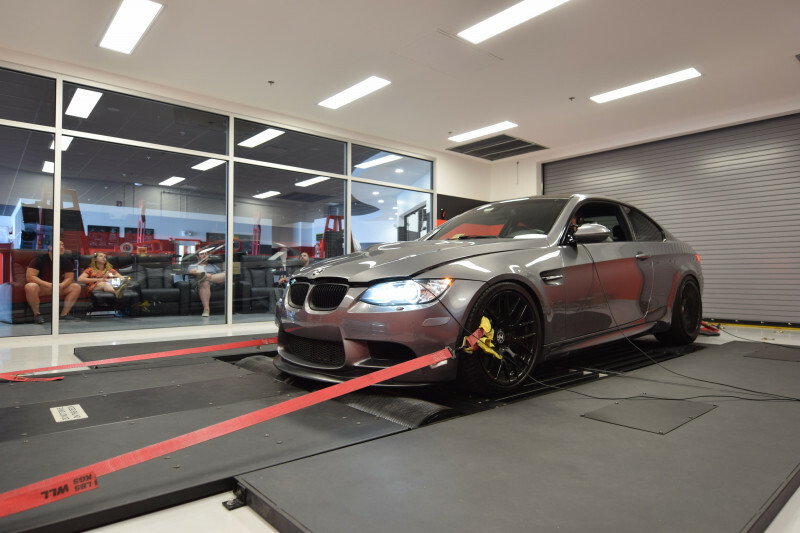 Give us a call and to speak with a performance consultant about making your dyno tuning appointment.